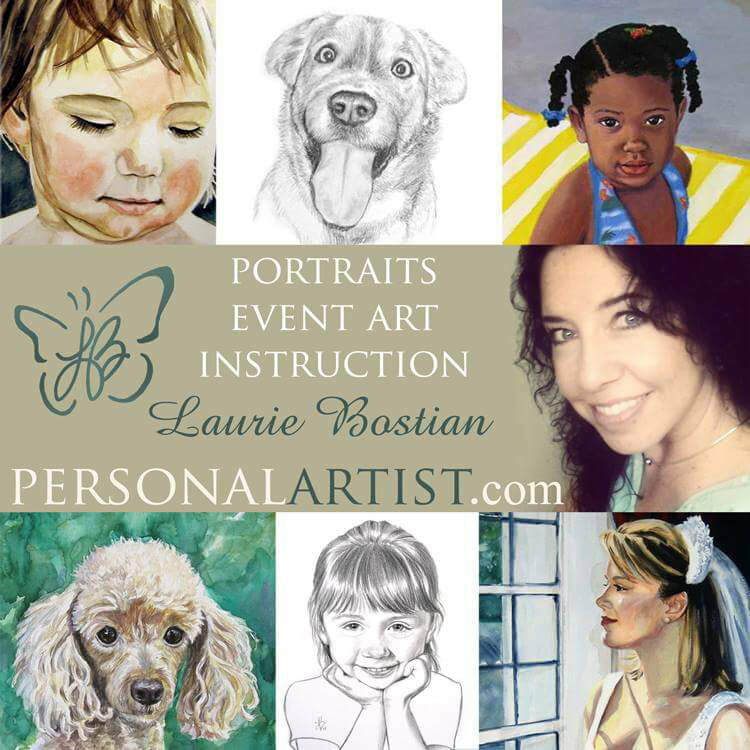 Laurie Bostian is a portrait artist whose work can be found in private collections all over the world. She currently resides on the east coast of the U.S. but takes her portable studio with her on international trips each week, constantly inspired by the people and places she visits. Laurie works primarily in graphite pencil, watercolor, and acrylic to create realistic portraits from your photos or life. 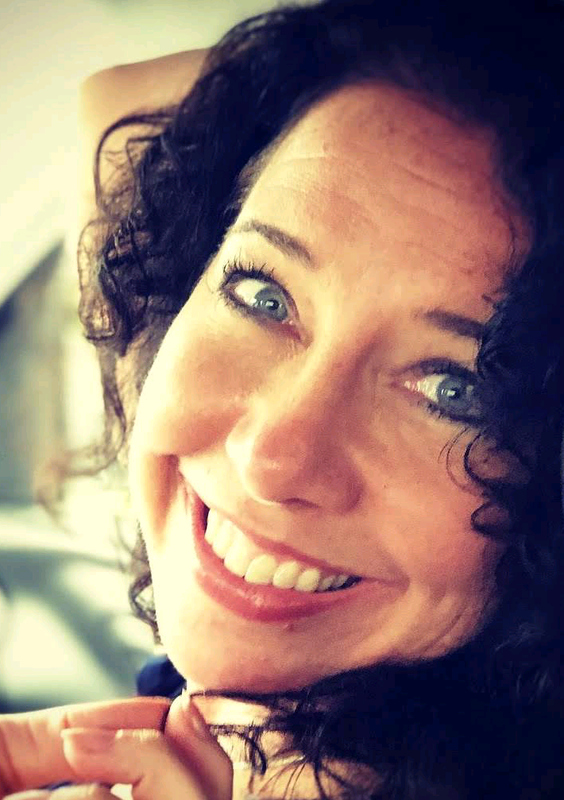 The former Executive Director of the Arts Council of Lincoln County North Carolina is also a member of the Portrait Society of America, supporting the traditions of fine art portraiture and figurative works. ​"Each portrait is an interpretation of what I see and how it makes me feel."